We buy houses in Richmond, VA directly from homeowners who want to sell soon. We are a local real estate company. 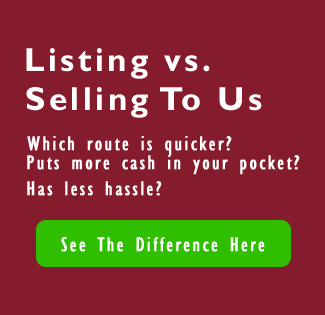 We don’t charge fees and commissions like agents because we do not want to list your house. We want to buy it. You can check out more information about how we buy houses quickly here. We have the funds ready to purchase properties all around Richmond and throughout VA. So selling your house will not be held up by a slow banker. You won’t have to do any repairs. And you won’t have to pay a contractor to do any. Because our crews will fix, paint, and remodel things after the closing. You won’t even be asked to vacuum. 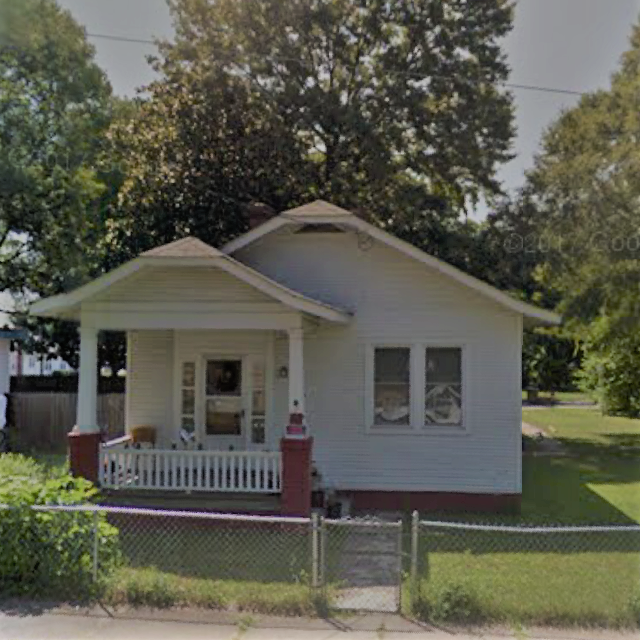 Sell My House Fast Richmond VA fast for cash! If you are in a can of worms, then we can probably get you out. We help people by buying their property quickly. No pressure. No hassles. No long waiting. No commissions. That’s right, Sell My House Fast Richmond VA with absolutely ZERO hassle! How To Sell My House Fast In Richmond, VA.
We buy houses without fees or commissions or hassles. Just call us. We Purchase Houses In Any Condition, In Any Situation, And In Any Timeframe. You’ll find that we work differently at Patterson Property Solutions. You’ll get you a fair all-cash offer on your Richmond house in about 24 hours when you call us or submit the short form below. We help people who are in tough situations, such as death of a family member, foreclosure, divorce, difficult rental property, unaffordable repairs, and many others. We can help people by buying their Richmond property at a fair price and using all cash. You can sell my house fast. If you simply don’t want to put up with the hassle of owning that house any longer, and if you don’t want to put up with the hassle and time-consuming expense of selling your property the traditional way, let us know about the property you’d like to be rid of and sell your house fast for cash. Talk to someone in our office before submitting your property information by calling us today at 804-438-2274.